Check the store ad to get a coupon good for a free 5 lbs. 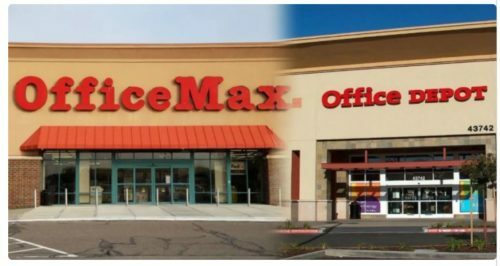 of shredding at Office Max or Office Depot. This coupon is valid April 14th – 27th.